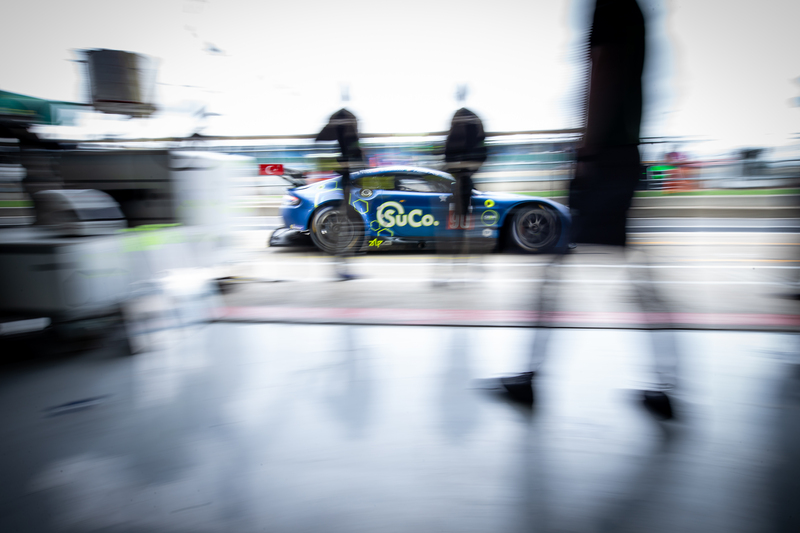 Motorsport Ireland News > TF Sport set for the challenge of WEC at Fuji! 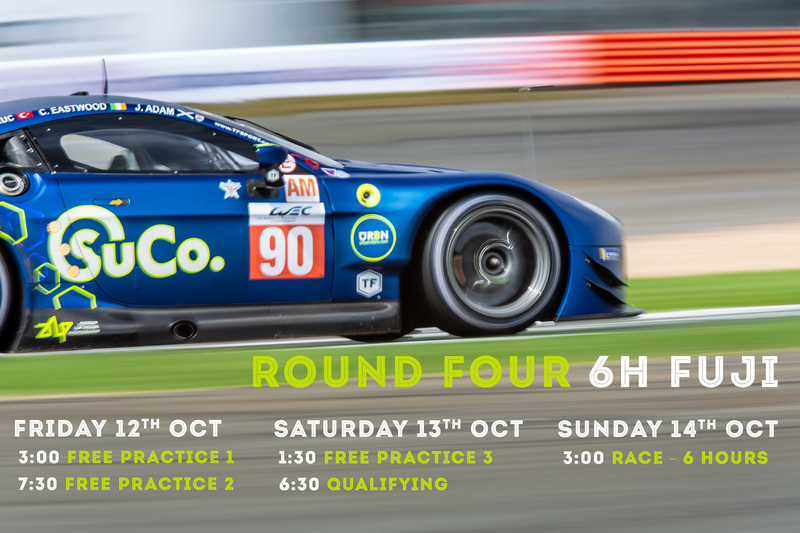 It's a fresh challenge for TF Sport as they head to Fuji Speedway, Japan for the first of the fly-away races on the FIA World Endurance Championship calendar this coming weekend (12-14 October). 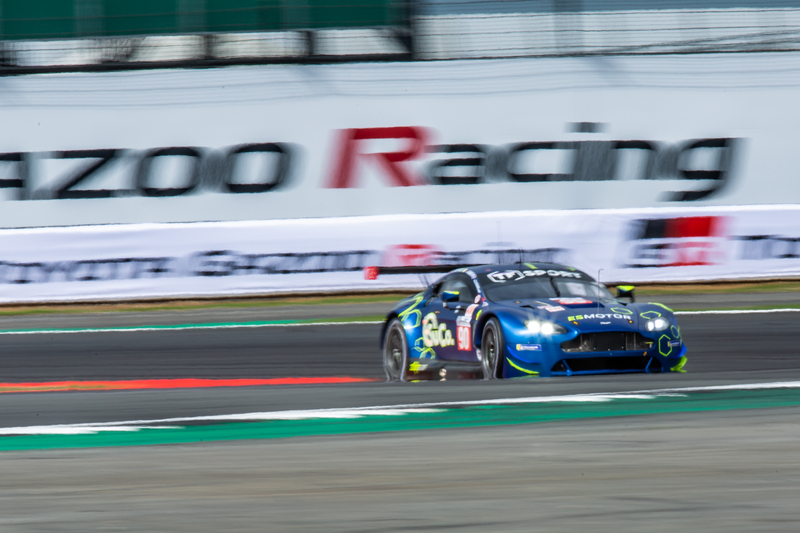 The team raced at the front on home-soil at Silverstone until a late race penalty, but It's been a strong campaign to date with two second place finishes in the GTE-Am class. "We have been bridesmaids twice, third time isn’t lucky, so we're going to Fuji to win!" 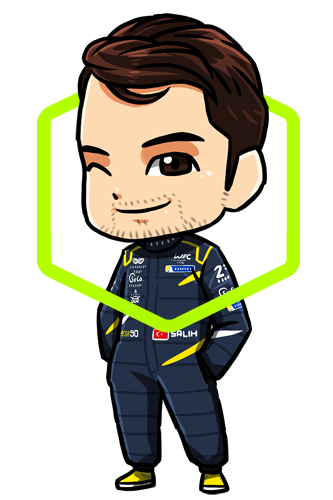 "I’m looking forward now to the first of the flyaway rounds of WEC. 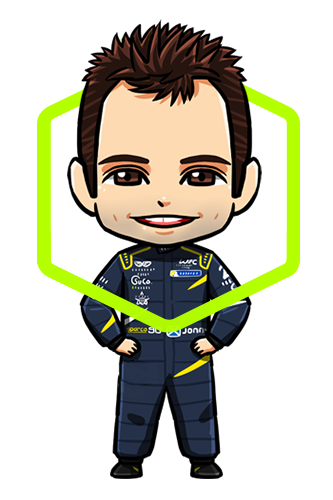 I have raced in Fuji a few times and the Japanese fans are brilliant, really turn out to support this round of WEC. 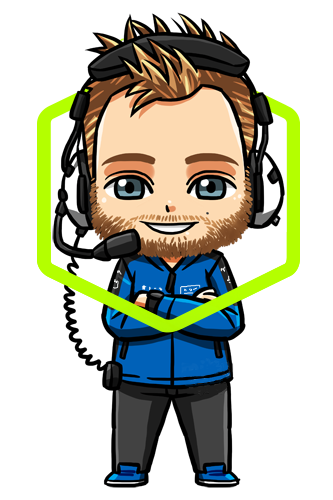 The Aston Martin Vantage GTE has been successful over the years at this circuit and I believe in any weather conditions we will be strong. 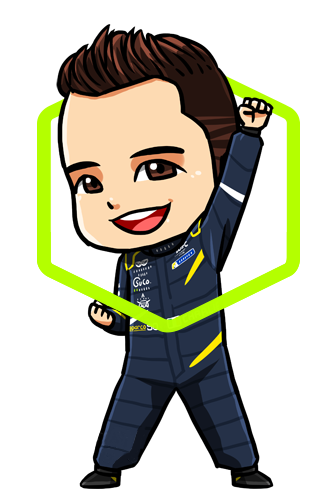 The team came close to a win at Silverstone, so we have one goal in mind this weekend!"